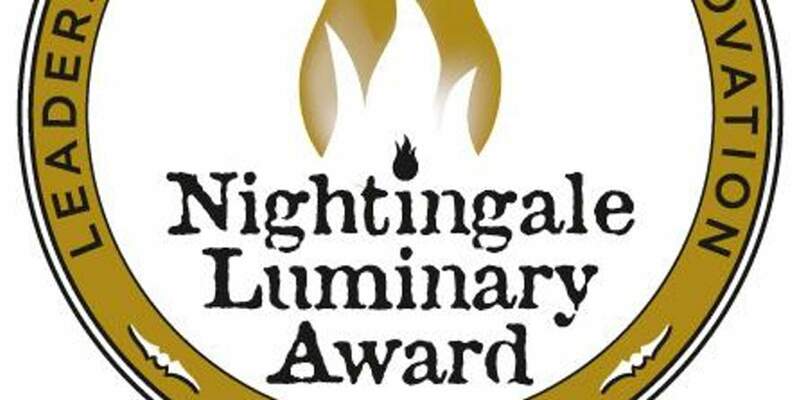 The Nightingale Luminary and STAR Awards celebration will be held at 6 p.m. Thursday at the Strater Hotel, 699 Main Ave. The annual event, hosted by Southwestern Colorado Area Health Education Center, recognizes the outstanding achievements of nurses who work in Southwest Colorado. The community nominated 14 nurses for this year’s awards ceremony, and four of them will be selected to attend the state Nightingale gala May 12 in Denver. The ceremony at the Strater will also select nurses to receive the “Shining Star” award, which honors a nurse with at least 13 years of experience, and the “Rising Star” award, which honors a nurse with 12 or less years of experience. 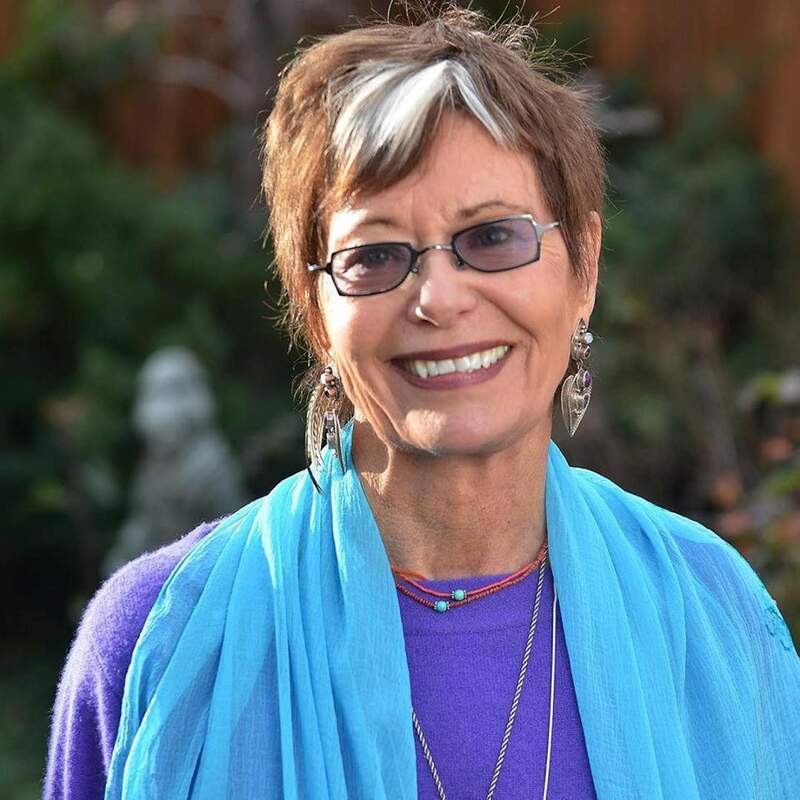 Dr. Jean Watson, founder and director of Watson Caring Science Institute, will attend the event as guest speaker. “We are excited to have Dr. Watson share her knowledge of the history of Florence Nightingale and share the success of her own innovative caring and healing practices,” Kathleen McInnis, SWCAHEC executive director, said in a news release. Watson is a professor and dean emerita for the College of Nursing Anschutz Medical Center at University of Colorado Denver. She also founded the original Center for Human Caring in Colorado; co-founded the International Association in Human Caring and International Caritas Consortium; is a member of the American Academy of Nursing; and is a former president of the National League for Nursing. Tickets for the awards ceremony cost $38. To purchase tickets, visit http://bit.ly/2oX4hHF. Proceeds will go to the Nightingale Community Scholarship fund, which is awarded to a nursing student at Southwest Colorado Community College each year. For more information, call 426-4284 or visit www.swcahec.org.